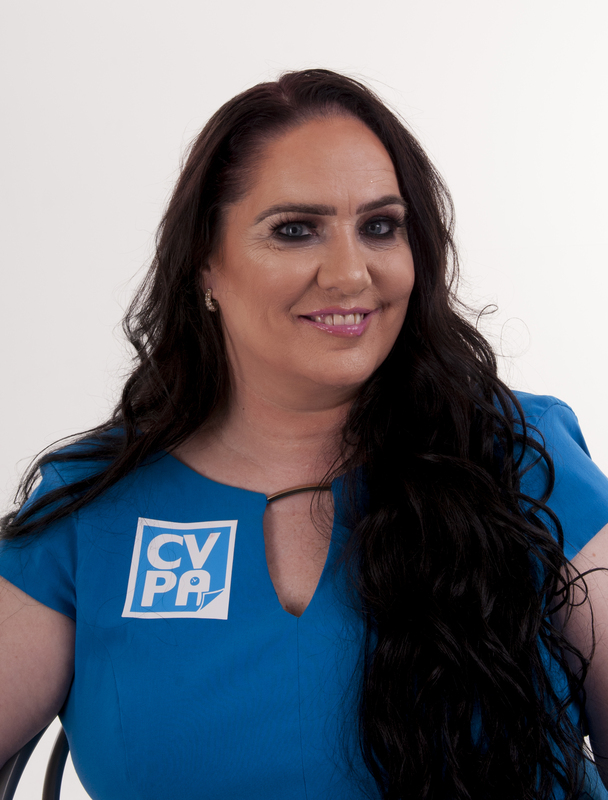 Hi I’m Andrea, the founder and Director of Cheshire Virtual PA Ltd. When I first started my business in 2014 I understood, coming from a front-facing role as a PA for a Director for many years, that excellent customer service and administration is fundamental to any business. Wearing many ‘hats’ and having to shift gears quickly was a daily routine. We are now in our 4th year of business and are going from strength to strength. Our experienced team of wonderful people are here on hand to help you with all your administration, secretarial, financial, graphic design, social media marketing work and can create solutions to your headaches. Since the ‘Internet of things’ took over the way we work, business owners are finding it difficult to concentrate on what they do best. From helping you revive inactive accounts on social platforms, to creating interesting blogs, great newsletters, we are here to ‘showcase’ your business on-line and keep on top of your competitors. Here at Cheshire Virtual PA Ltd, we help you make the best use of your time.